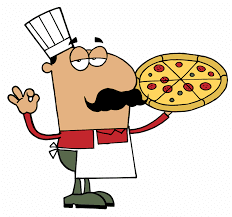 Our Choices for this last week have been Spiders to study and Pizza to cook. We watched Jess and the children search for spiders. They looked at how spiders make their webs. They counted their legs. 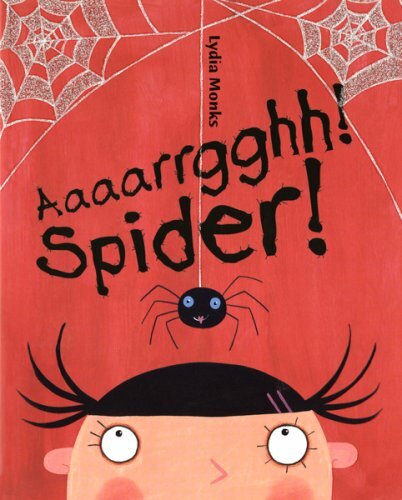 'Aaaarrgghh Spider' by Lydia Monks and found the story of a spider who wanted to be a pet. He worked hard to convince a family he would be a good pet. When we were reading the story we found that there was a spider in the corner of our room and we wondered if he wanted to be our pet. 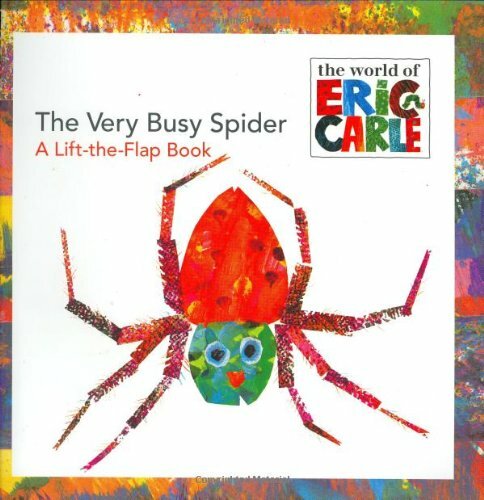 Then we read 'The Very Busy Spider' by Eric Carle. The spider in this story could not stop spinning her web for anyone or anything. When she finally finished she caught a fly and went to sleep. After reading, observing and talking we found that spiders have 8 legs and two or more eyes. 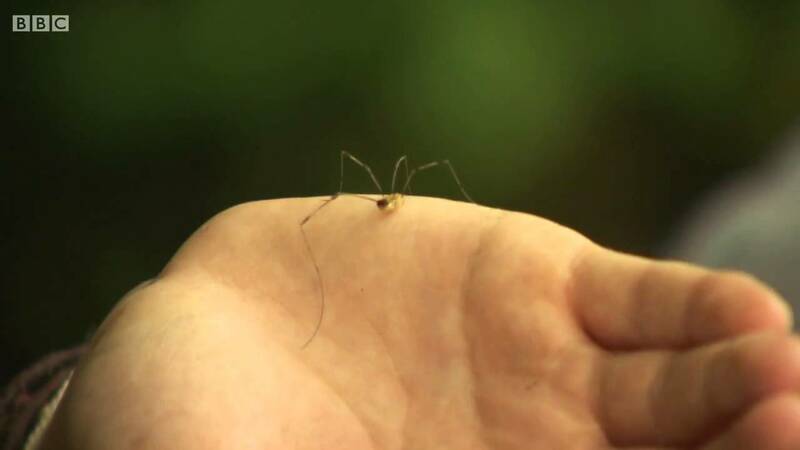 Some spiders even had 8 eyes but many had 6. So we made a spider by painting, and gluing. After we sang 'There's a Spider on the Floor' and 'The Incy Wincy Spider' we took our spiders home. The children helped make a list of things they liked on pizza. This is their list. Some of the children helped to cut up the ingredients for the pizza. Then they were each given a pizza base and we able to choose what they wanted to put on and they put it on themselves. Then we cooked them. Some children ate them for afternoon snack and some decided to take them home. They all enjoyed making them. 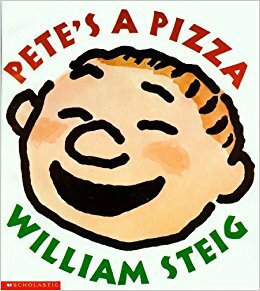 We read 'Pete's a Pizza' by William Steig. 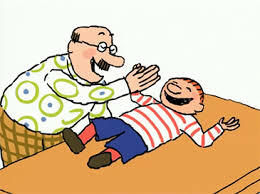 It's about a boy who is bored and to have fun his dad pretends to make him into a pizza.